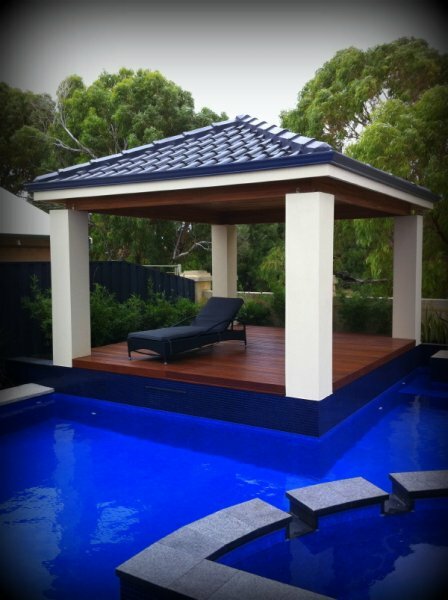 A rich coloured hardwood timber decking with no screws was the clients brief on this recent Austin Developments project! 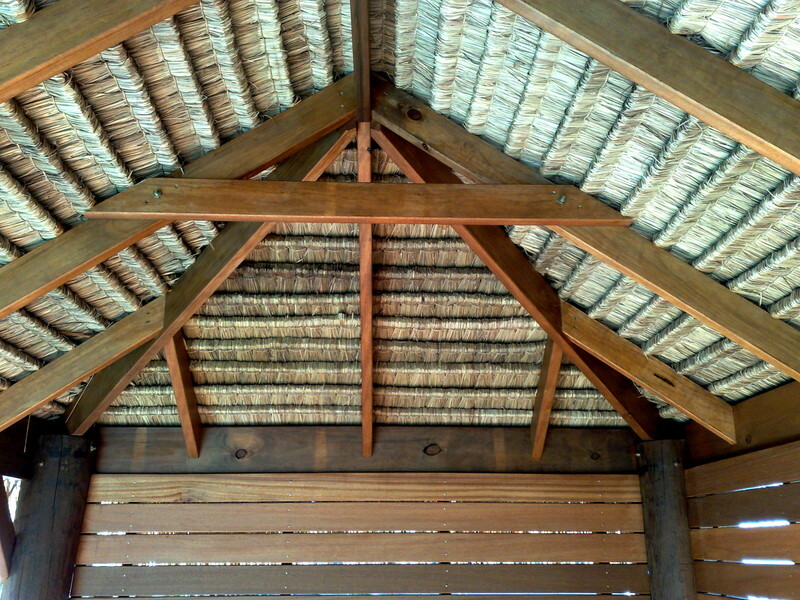 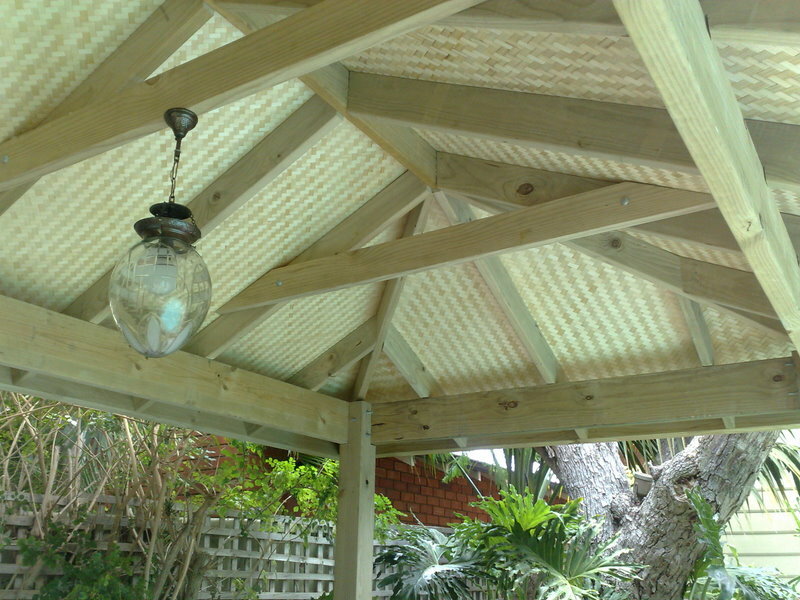 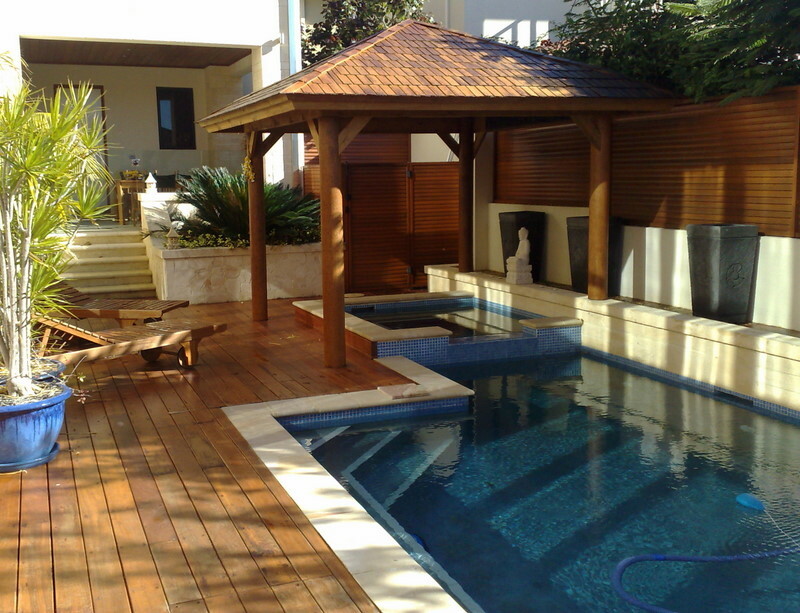 A tough ask as nails or screws are the traditional method of fixing external timber decks. 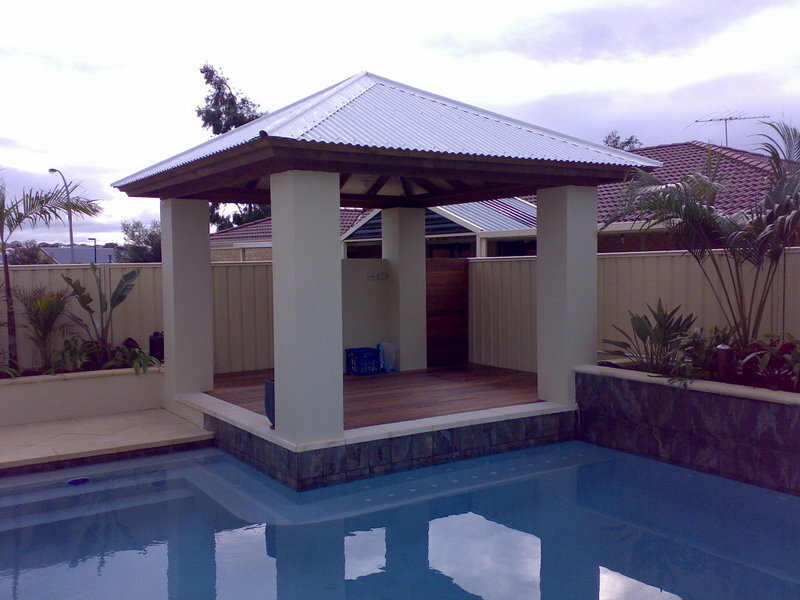 The solution to the problem presented by this project was “Edeck”. 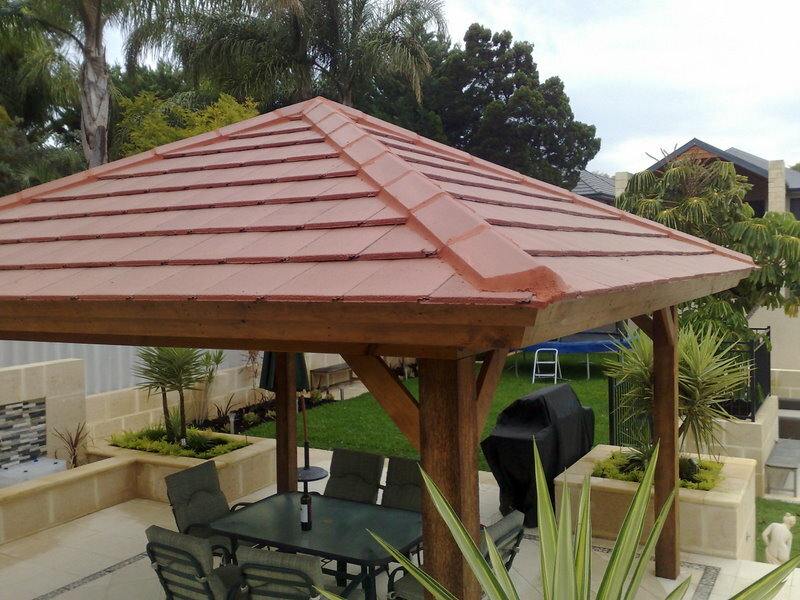 The 132mm x 22mm Jarrah is finger jointed and routed for a secret fixing. 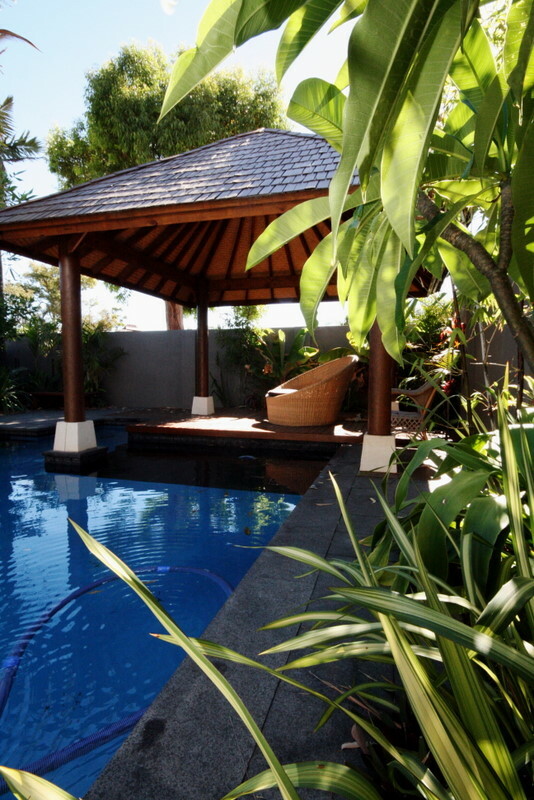 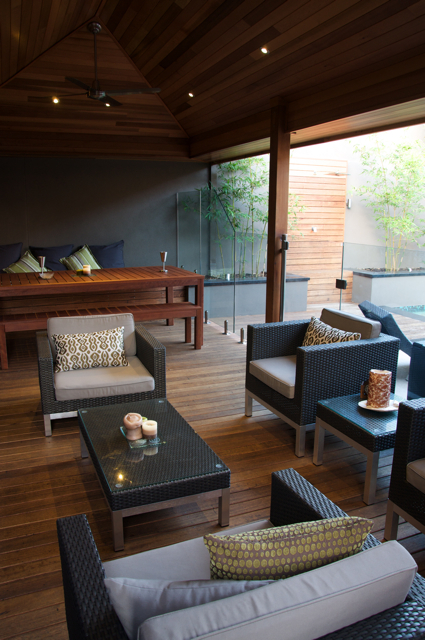 Edeck is a premium decking of consistent quality available for secret fixing using SOLA CLIP and top fixing profiles. 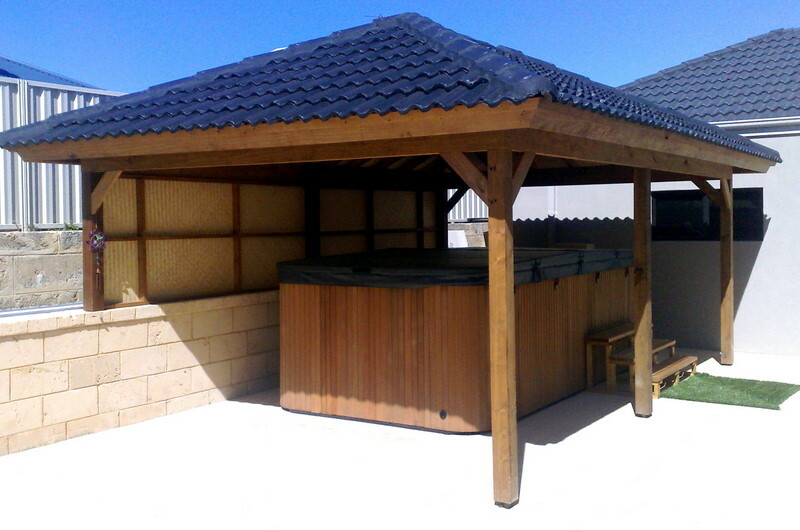 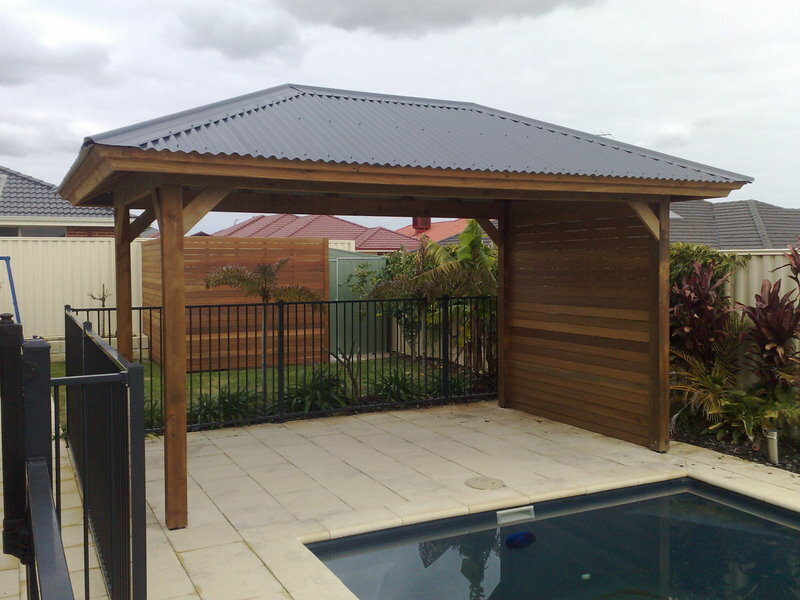 It is precision machined to give strength and stability, pre-oiled to minimise moisture uptake prior to installation, termite resistant and an environmentally sustainable timber made from value adding shorts. 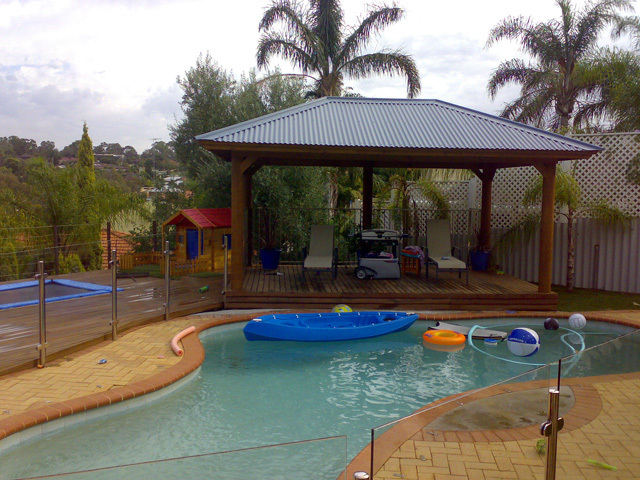 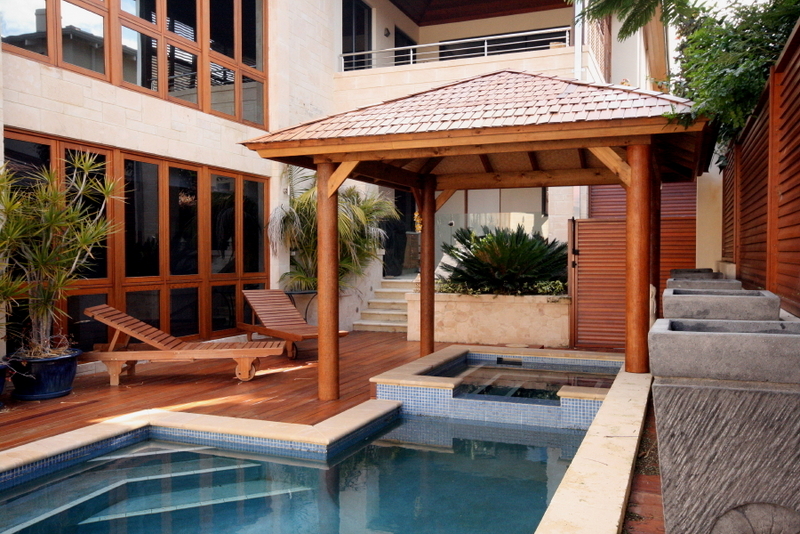 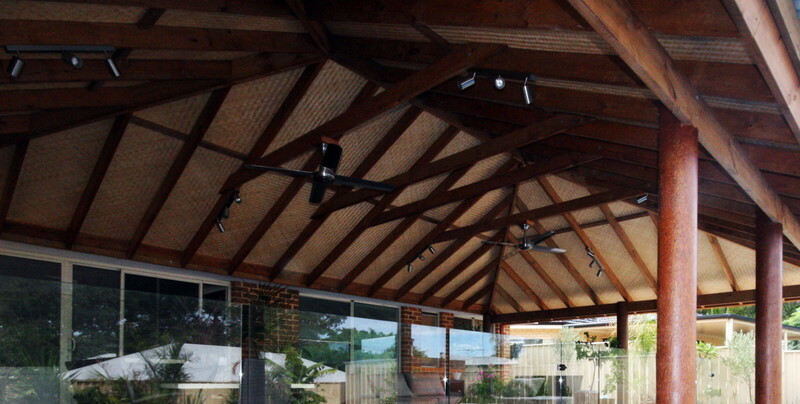 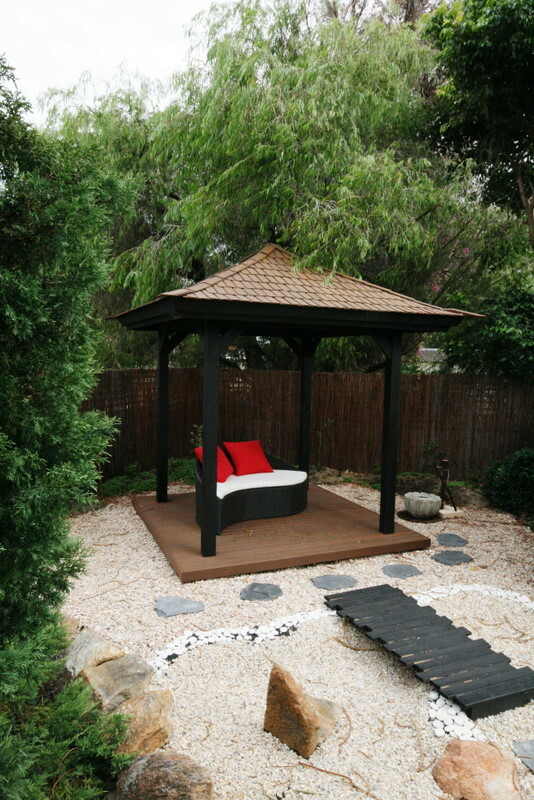 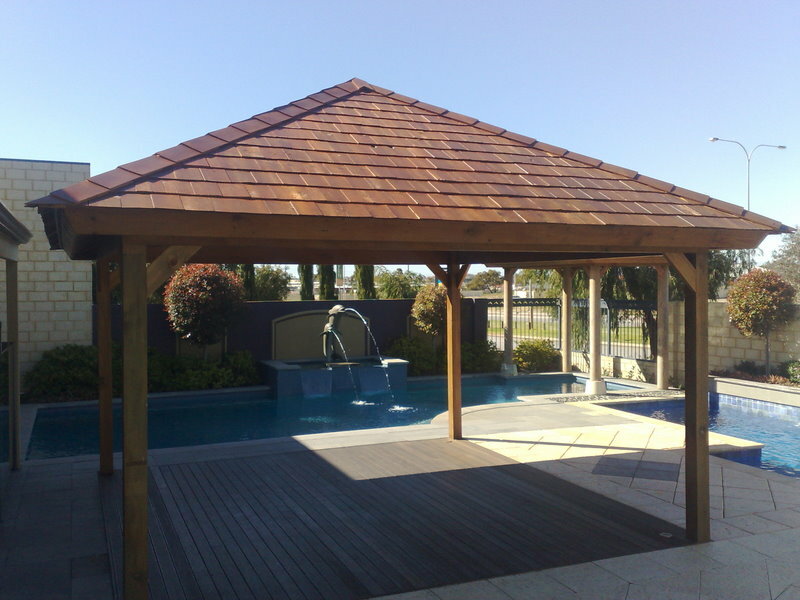 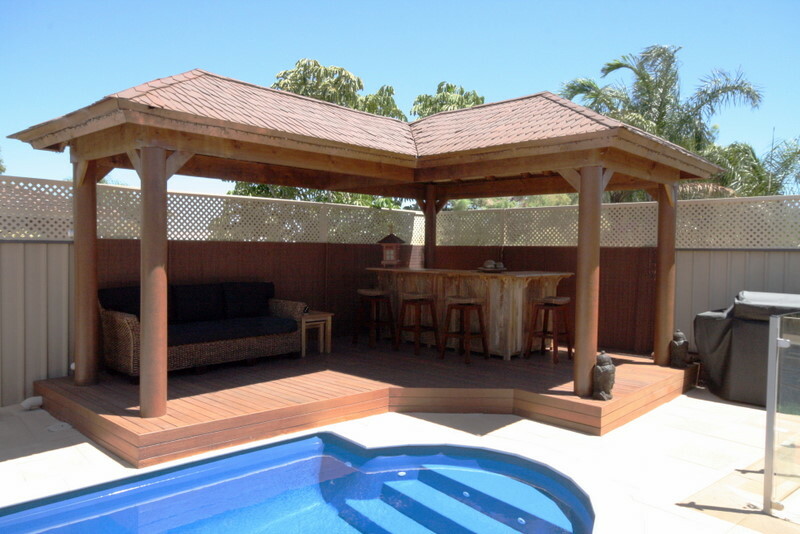 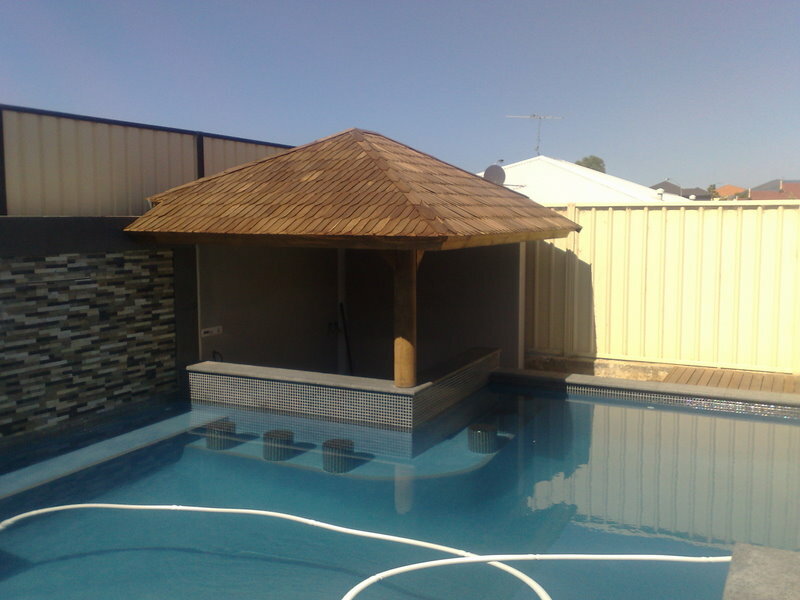 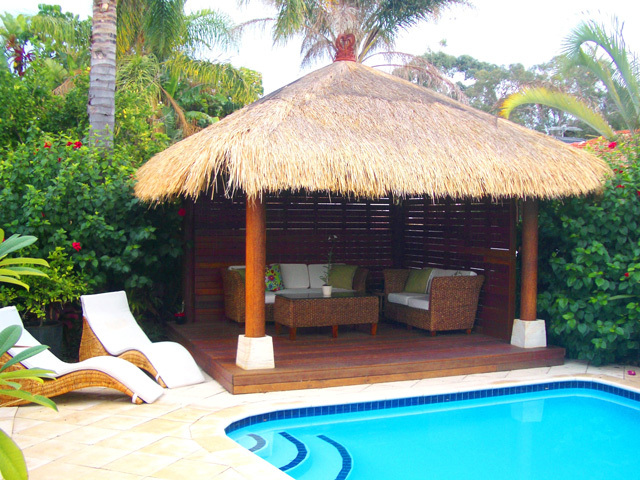 Edeck was the perfect solution for this project was situated in the coastal Perth suburb of Floreat. 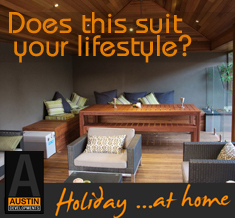 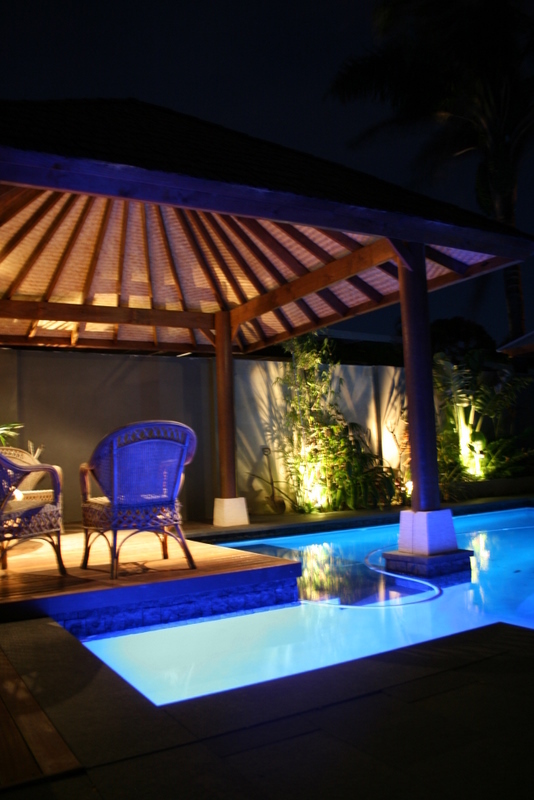 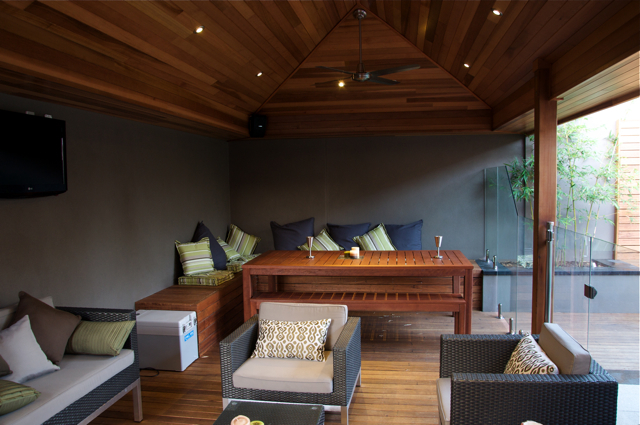 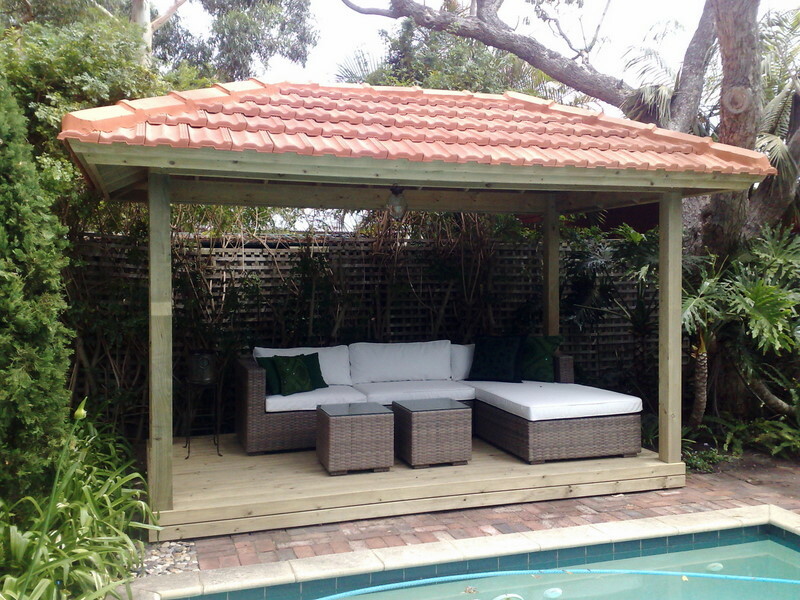 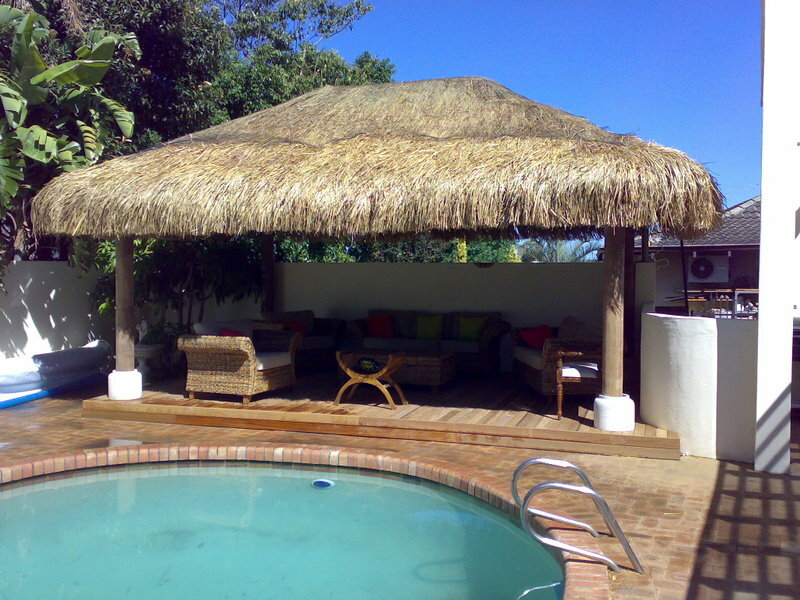 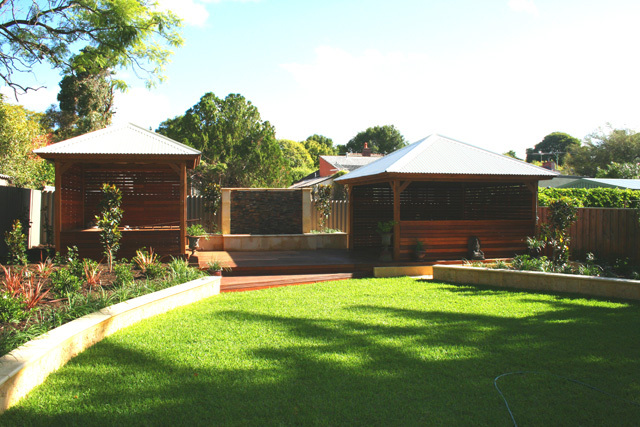 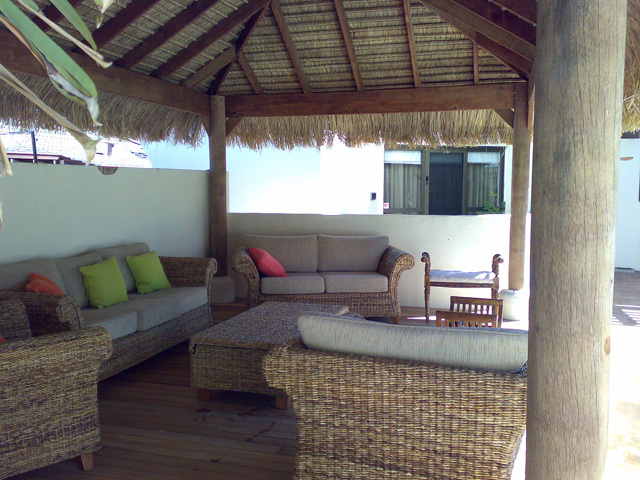 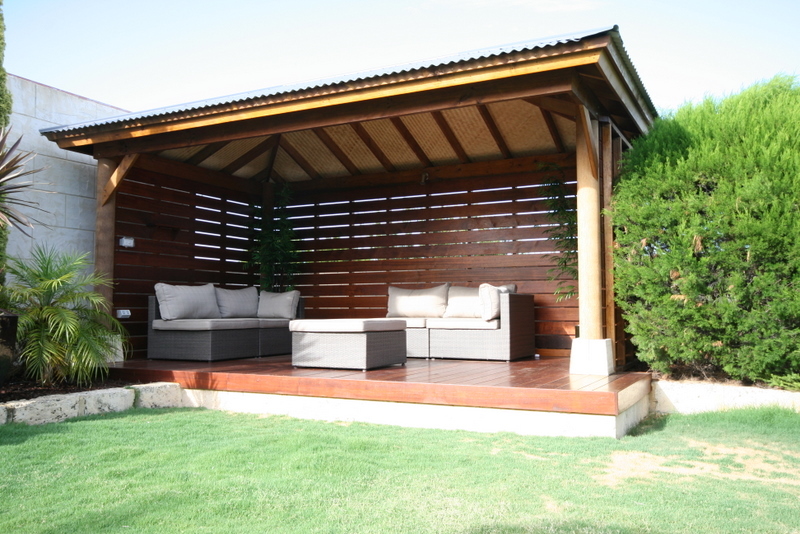 Austin Developments also constructed the Skillion Cabana which was designed to compliment the client’s existing Alfresco. 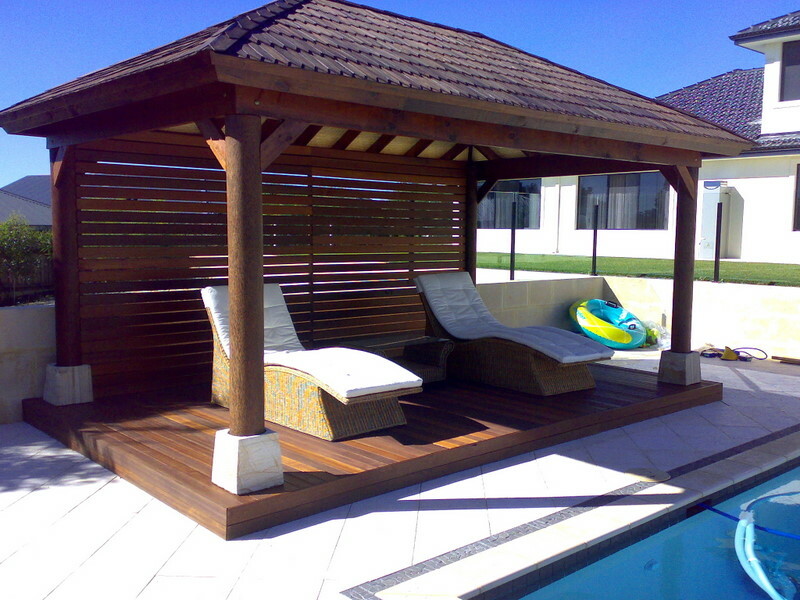 And did someone say pool blanket? 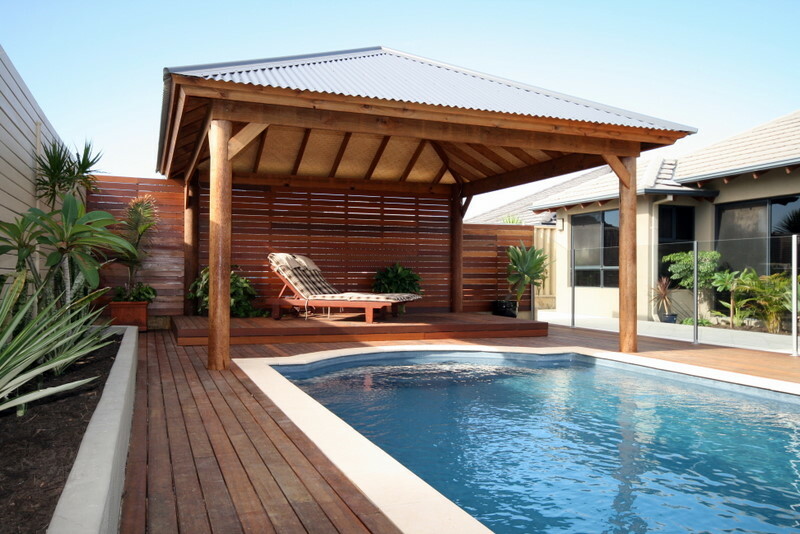 If you look closely you may notice that we have concealed the pool blanket under the deck at the edge of the cabana – a great solution for the most common storage issue we are seeing around backyard pools.